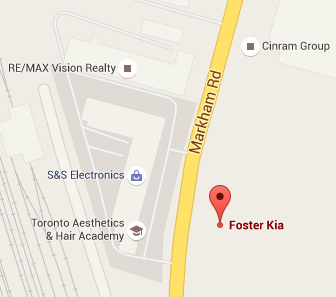 Foster Kia is always worth the drive! They take care of my car and do so with a smile. I plan on purchasing my next vehicle from Foster Kia as well. I haven’t been disappointed in 7 years.